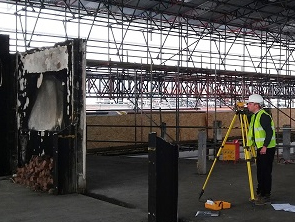 Our specialist Insurance repairs team strip out and carry out reinstatement works following fire and smoke damage. 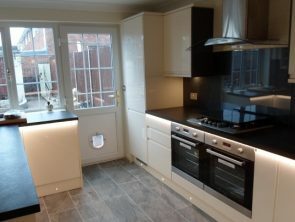 Works can range from a single room reinstatement to a full property renovation. These claims can involve significant electrical works and gas reinstatement.